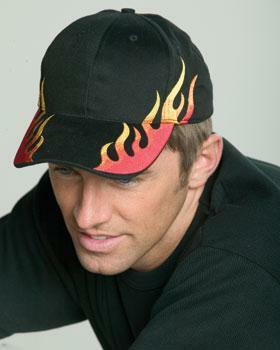 Grey on black flames make a smooth statement. 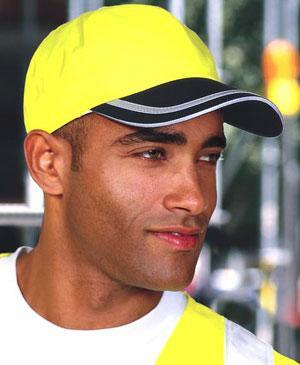 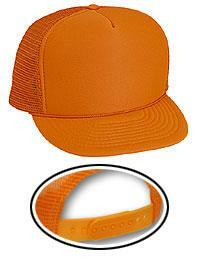 100% brushed cotton twill; structured; mid-profile with six panel construction and Velcro closure. 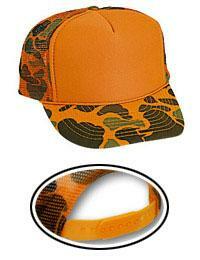 -Matching Fabric Adjustable Hook and Loop Closure Black/Orange/White is black/NEON orange/white. 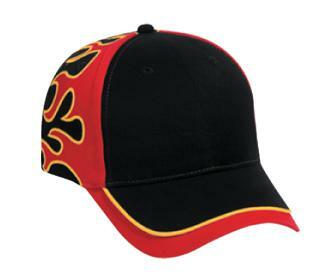 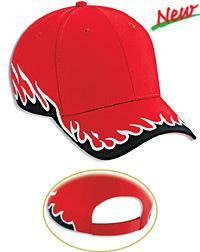 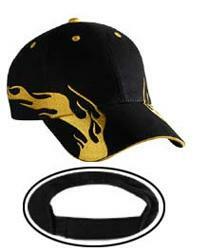 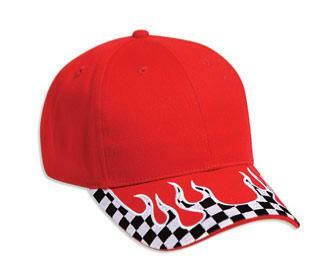 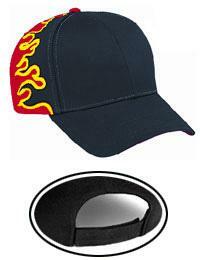 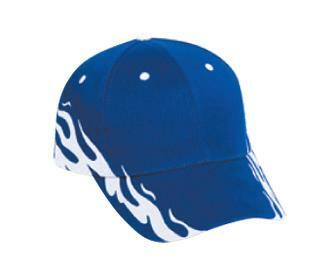 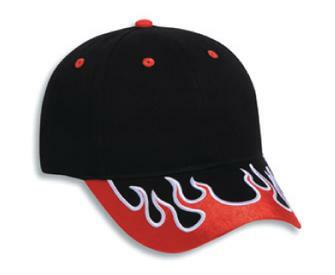 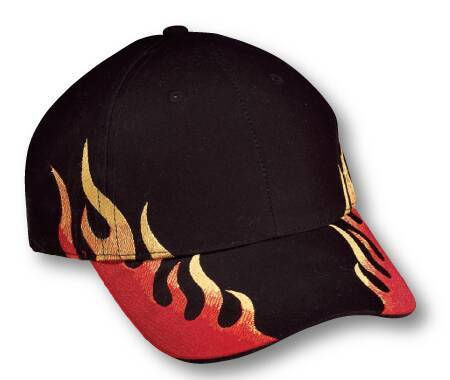 6 Panel Unstructured Low Profile Monster Flame Embroidery Fabric covered hook and loop closure MINIMUM QUANTITY IS 24 PCS. 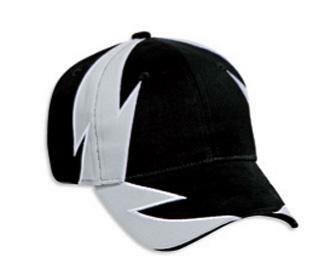 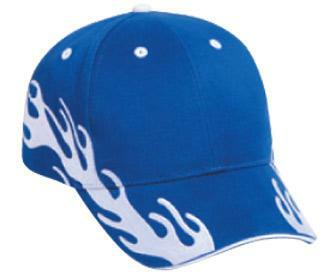 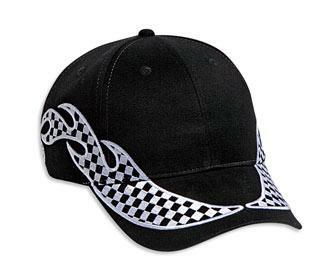 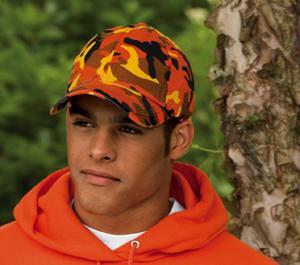 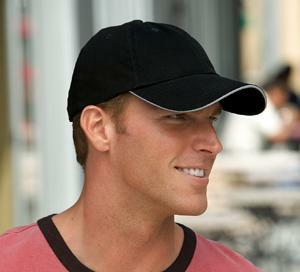 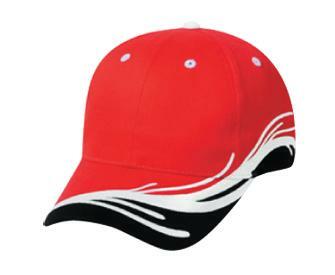 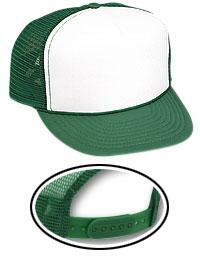 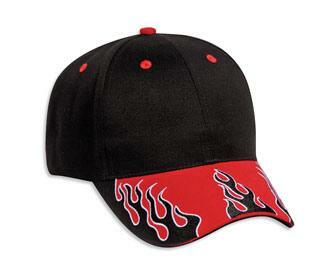 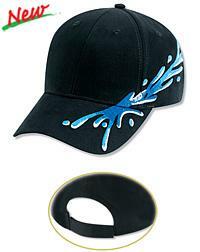 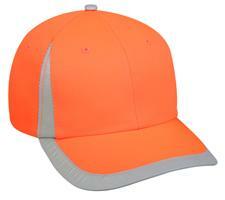 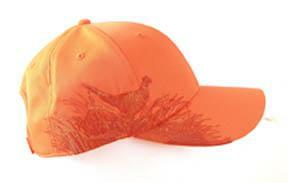 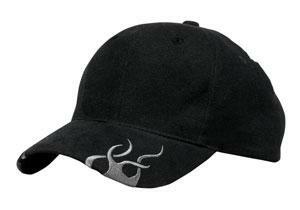 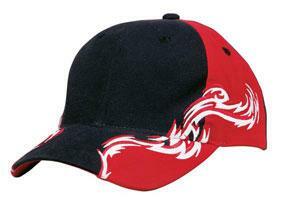 Brushed twill, 6 panel, low-profile, structured, self fabric velcro closure.